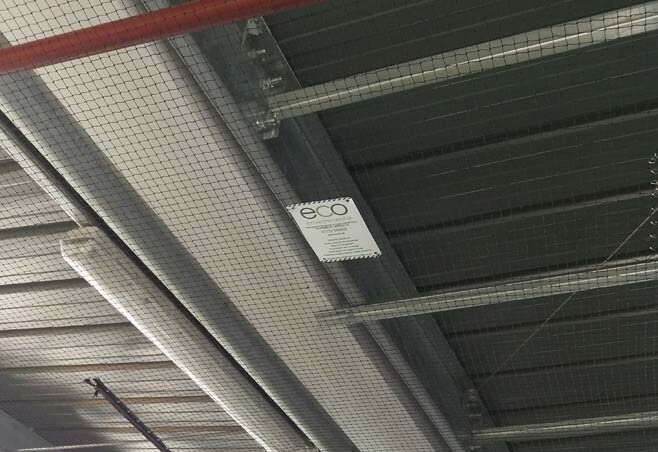 Eco Environmental offers a wide range of Bird Control solutions to prevent Pigeons, Seagulls and other types of birds from roosting and fouling on buildings and structures. 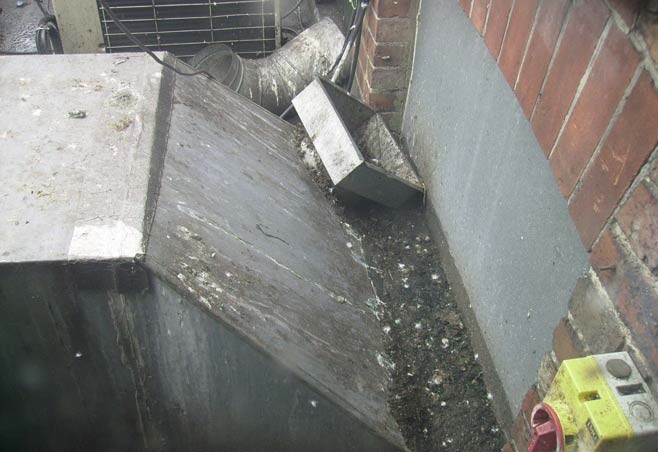 We are experts at what we do hence our lawful Pigeon & Seagull Control systems provides a cost effective, long lasting way of proofing buildings and structures against all types of perching bird species. 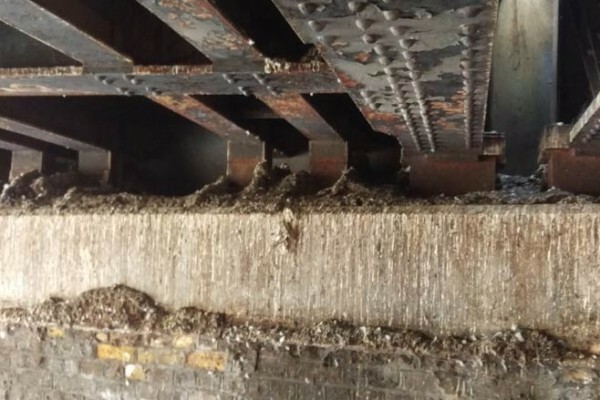 Pigeons and Seagulls can become a real nuisance to your business; Seagulls are especially protective and aggressive during the breeding season. If the gulls believe their eggs or young are in danger, they understandably become very protective. Fouling also known as Guano is a recognised health hazard that can carry diseases such as Ornithosis, E.Coli and Salmonella. Furthermore, frequently fouled entrances and pavements can become dangerously slippery when wet. 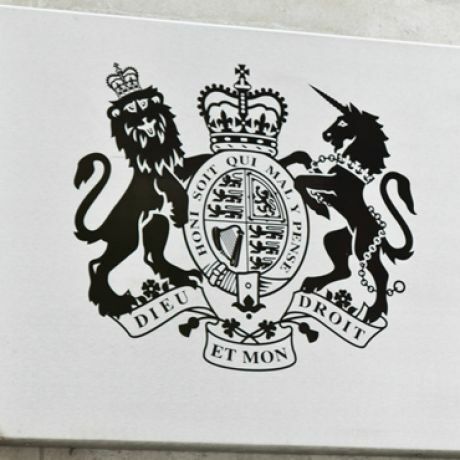 Legal action following an injury can be extremely damaging to business, especially where the public is concerned, insurance only covers a small part of the cost. 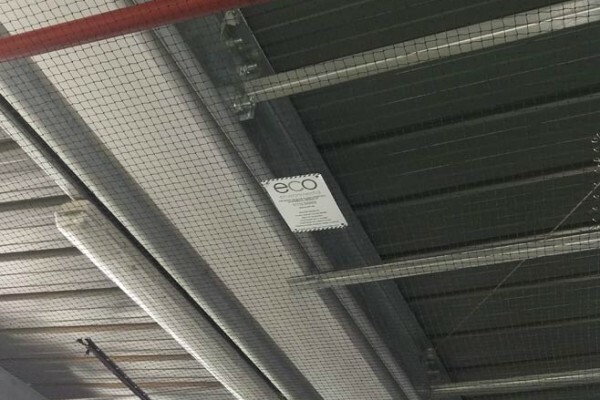 At Eco Environmental we will always strive to combine our best practice with local expertise and extensive knowledge of the Bird Control industry to allow us to continually deliver our Bespoke Services to clients within the Construction, Commercial/Retail, Ministry of Justice and Transportation sectors. 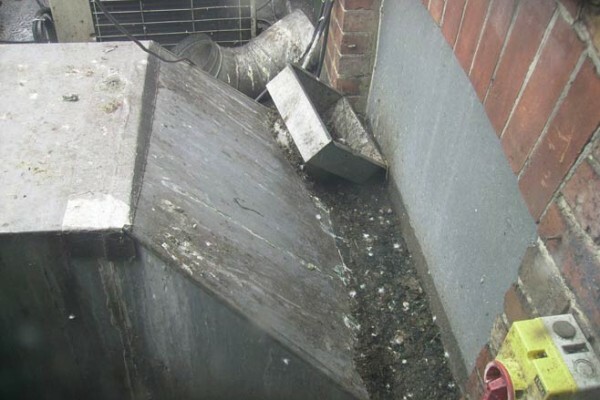 Our wide range of Pigeon & Seagull Control systems offer a bespoke Bird Control package that will best limit and manage future bird infestation issues. 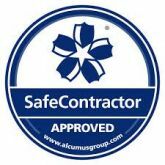 Additionally, our installation teams hold all relevant certifications to allow them to safely carry out the various types of Bird Control works required - including PTS, CSCS, SSSTS, IRATA, IPAF and PASMA. 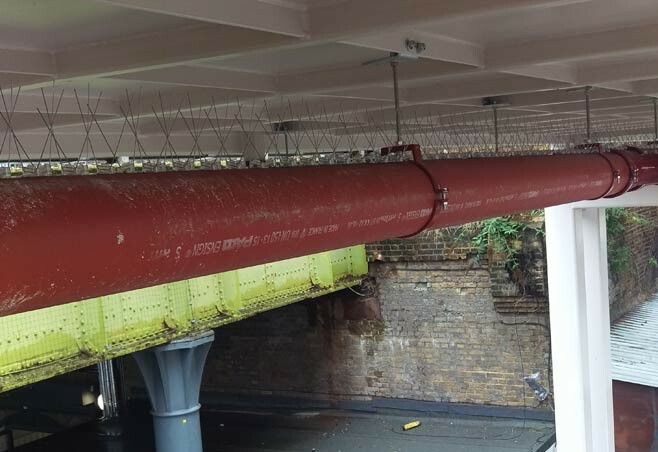 Bird Spikes – considered to be the most efficient, non-harmful, cost-effective exclusion device suitable for both Pigeons & Seagull Deterrent. 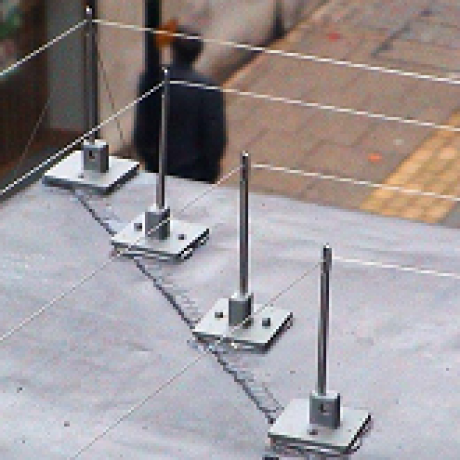 Bird Wire – a discreet, humane, and highly-effective Bird Control solution to aesthetically protect your ledges, beams, signs, and other long surfaces. 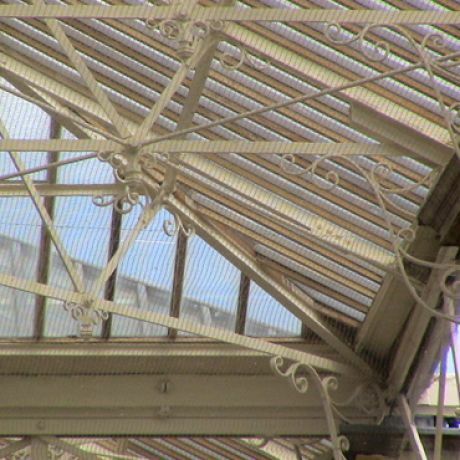 Bird Gel – a non-toxic, non-harmful Bird Deterrent gel that alters birds' behaviour and prevents them from perching or roosting on solid external surfaces such as windowsills or architectural features. 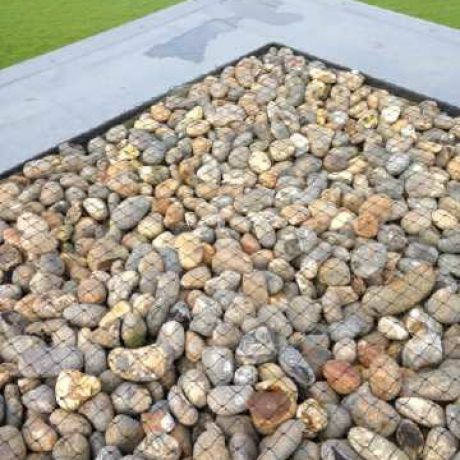 Bird Netting - a discreet, effective and impenetrable Bird Deterrent with a different gauge of netting being required for each species of bird. 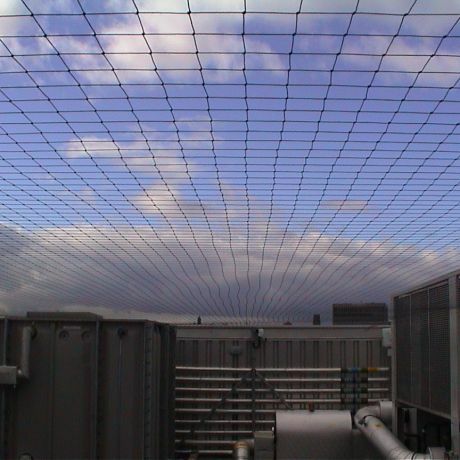 Bird Mesh - galvanised and stainless steel Bird Control mesh is commonly used for the proofing of Railway and Rail/Road Bridges as well as the undersides of Canopies to exclude nuisance pigeons or birds. 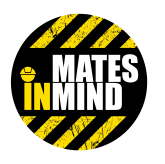 Abseiling & Roped Access Works - one of the fastest growing means and safest form of access. 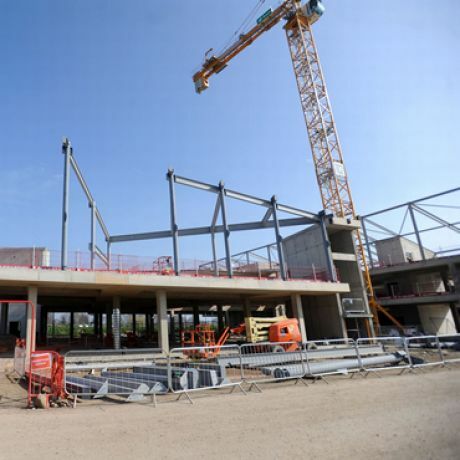 Working at height is a contentious issue for any employer or property Management Company. 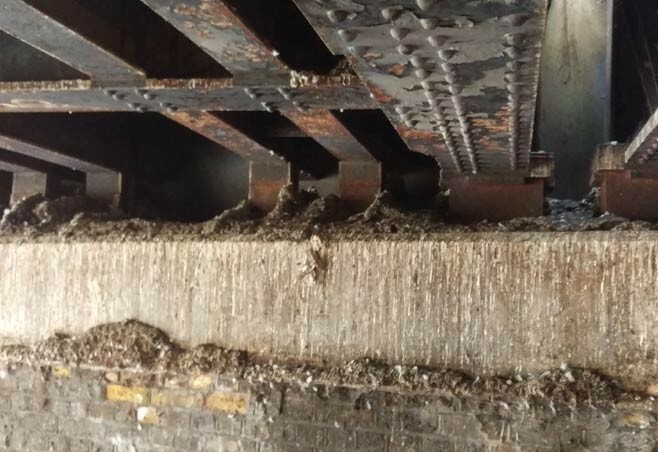 Fouling/Guano Removal – we are a licenced waste carrier offering a cost effective solution for the cleaning and disinfection of fouling/guano affected areas to include lawful Egg and Nest Removal. Our Latest Bird Control News section will provide you with detailed examples of some of our recently installed Pigeon Deterrents and Seagull Deterrent systems. Seagulls are very clever. They learn, remember and even pass on behaviours, such as stamping their feet in a group to imitate rainfall and trick earthworms to come to the surface. Seagulls’ intelligence is clearly demonstrated by a range of different feeding behaviours, such as dropping hard-shelled molluscs onto rocks so that they break open so they can eat them, and following ploughs in fields where they know upturned grubs and other food sources will be plentiful. Seagulls are attentive and caring parents. The male and female pair for life and they take turns incubating the eggs, and feeding and protecting the chicks. 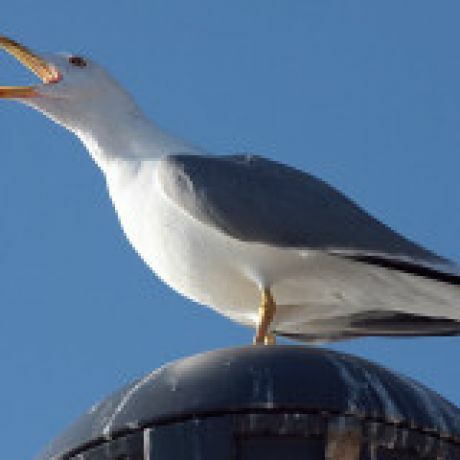 Gulls have a complex and highly developed repertoire for communication which includes a range of vocalisations and body movements. Pigeons are herbivores (plant-eaters). Their diet consists of seeds, fruit and various plants. Pigeons have exceptional eyesight and ability to identify objects on a distance of 26 miles. Pigeons are social animals that live in the groups (flocks) composed of 20 to 30 animals. Pigeons are monogamous creatures (one couple mate for a lifetime). Couple of Pigeons can produce up to 8 broods per year when the food is abundant. Female lays 2 eggs that hatch after incubation period of 18 days. Young birds depend on their parents during the first two months of their life. Both parents take care of the chicks (called squabs) and feed them with milky substance produced in the crop. Pigeons can survive more than 30 years in the wild. 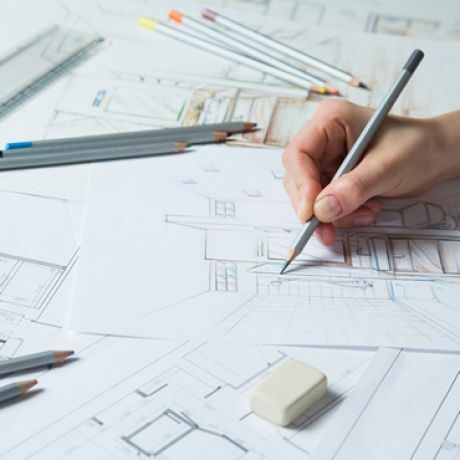 To find out more about what we do and how we can help, please get in touch or call us on 01752 669 009.